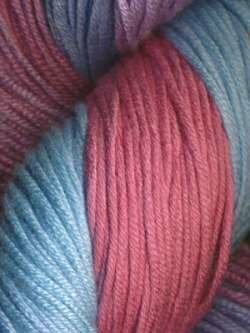 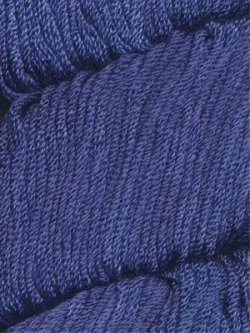 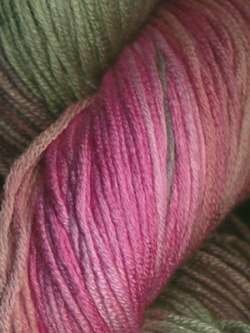 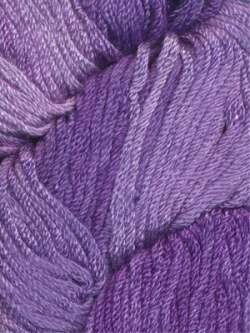 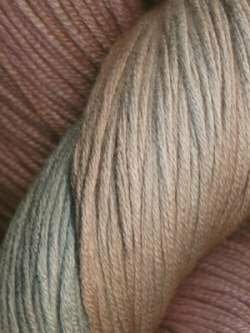 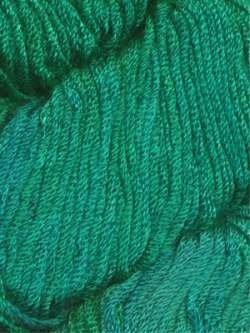 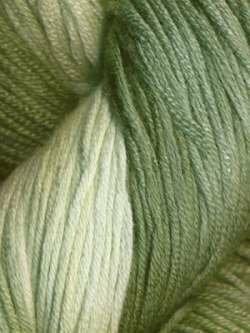 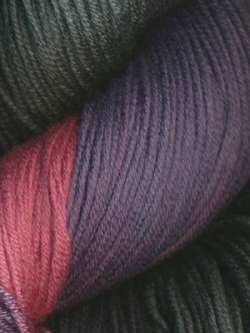 Araucanía's Caña Ruca is a super soft hand dyed yarn made from 100% viscose sourced from sugar cane. 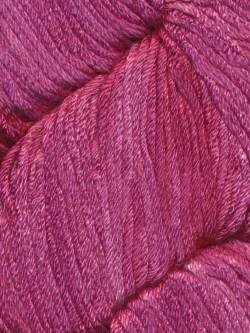 Caña Ruca is super soft and an excellent sport weight choice for the non-wool crafter. 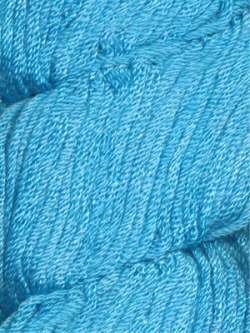 Caña Ruca is a great choice for accessories and warm weather garments.